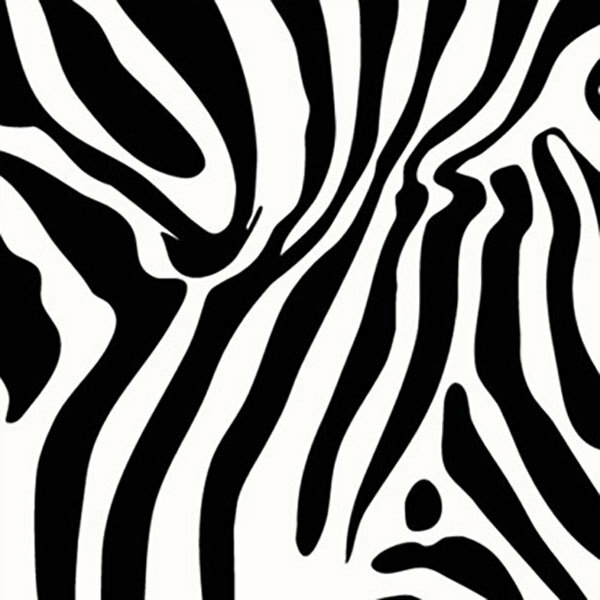 Use this Duck Tape 1398132 1 7/8" x 10 yards colored zebra duct tape for decorating, color coding, craft applications! 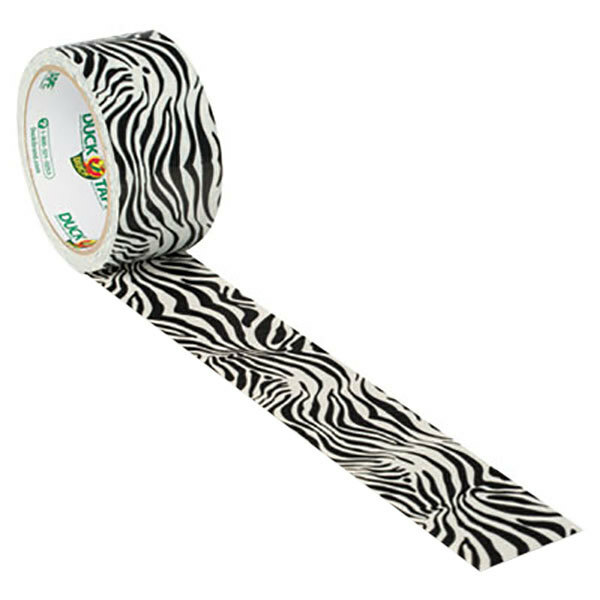 This all-purpose duct tape is perfect for a variety of small projects, and it boasts of a strong and sturdy rubber adhesive that stays in place once applied. Designed with a waterproof backing, this tape is durable in many different environments. This tape is 9 mil thick with a tensile strength of 22 Ib. Keep this tape on hand to color code items or complete projects in your workspace! This is really great tape. 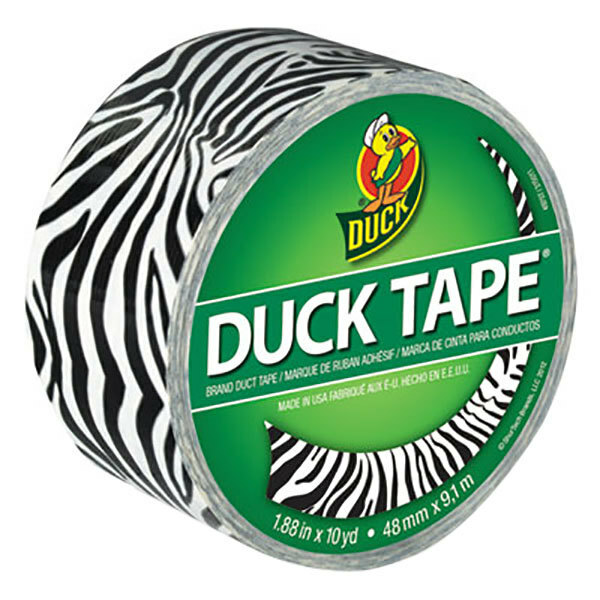 The duck tape brand tape offers really sticky tape that holds well and is very strong. 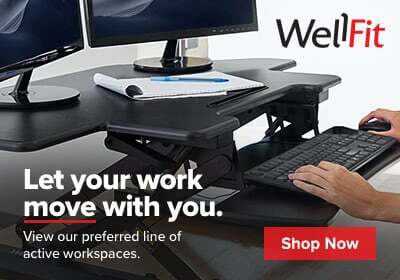 This is great to have around any home or office.